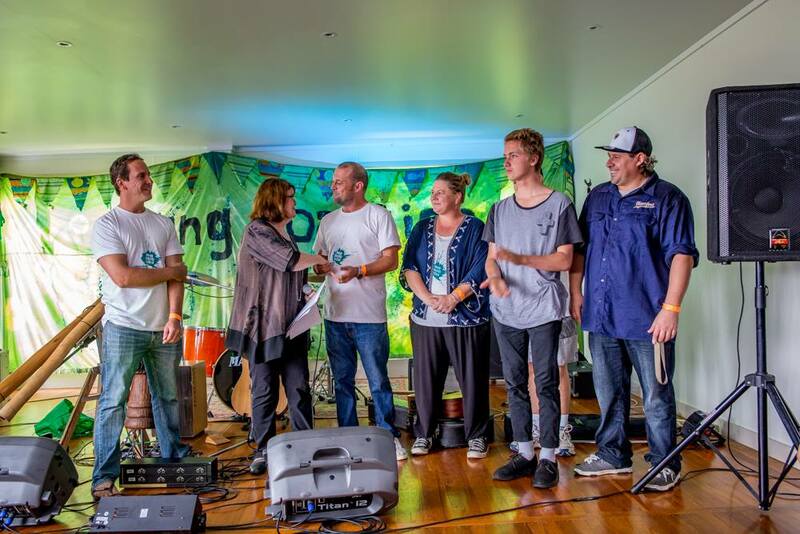 On Sunday 17 April, the Culburra Beach Youth Community Projects Committee, a sub-committee of the Culburra Beach Progress Association celebrated a major funding boost to develop a new community park. 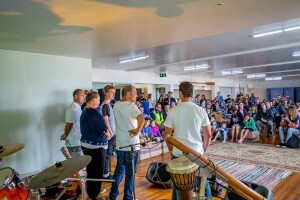 To a packed room of youth, families and local residents at the Surf Club, The Hon. 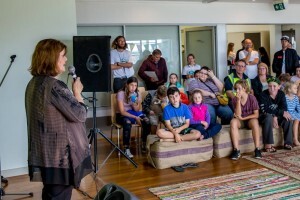 Shelley Hancock MP, Member for the South Coast on behalf of the NSW Government formally announced that the funding submission to the NSW Category 3 Gaming and Liquor Recreational Fund has been successful and that $512,000 was approved for the project. 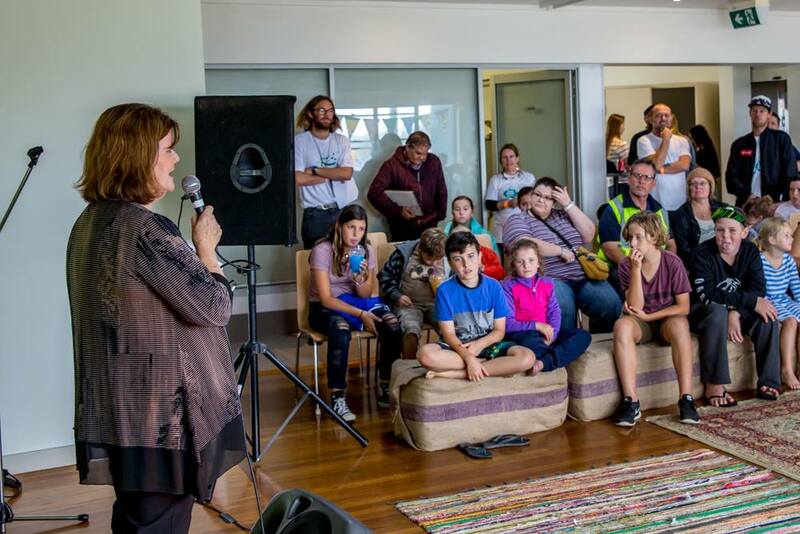 Mrs Hancock also complimented the committee and community for their efforts, determination and hard work to plan, fund and build a new recreational park in Culburra Beach that will be used and enjoyed by the whole community. Alex McNeilly, Committee Member and Project Manager said “It was only 12 months ago we started this project following the community reaction to the local private land skate and youth space in Mia Way being demolished. By banding together as one community, a governed committee and strategic approach, we will have a new park in our town for everyone to enjoy. Throughout the project and by working together through our community consultation, land and park planning with Shoalhaven City Council it was evident that the community wanted more than just a skate park, we needed a park that allowed everyone in our community to enjoy a space that supports exercise, recreational activities, social gatherings, a place for kids, families, visitors and seniors to use and enjoy together. The new master-plan design and project on Prince Edward Avenue includes a skate park, but it’s more than a skateboarding scooter and bike facility, it includes basketball activities, outdoor fitness exercise stations, a jogging walking area, infant and family play area, toilet, BBQ and table dining rest area. We are trying to stretch the budget as far as possible to build a great new community park. We are working fast to get stage 1 of the park project completed before November this year maybe sooner which will include the skate park and basketball areas. This will help our youth and kids with access to a safe skate park facility and avoid them using main roads and car parks. We are thrilled by the recent news that an additional half a million dollars and thank Mrs Hancock and the NSW Government for helping us to achieve the full design of our park that will provide many community benefits. Hundreds of volunteer hours, planning, meetings, fundraising, events, lobbying, petitions and community work has taken place to make this project happen. Not only by our committee but the wider Culburra Beach community. 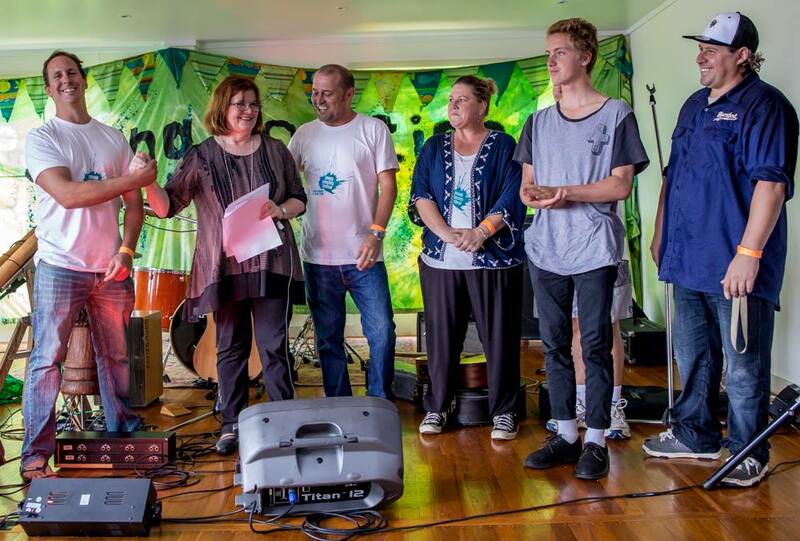 So many locals, groups, clubs and organisations at Culburra Beach have helped us get here. To everyone involved we say thank-you. Well done and thank-you to our dedicated committee John Segol, Luke Munn, Erin Bell, Eamon Seymour-Munn and Mark McDonald plus the young members of our Youth Action Group Ryan Byrnes, Mat Byrnes, Daniel Wood, Leon Vukelic, Naya Rogers, Charlie Hayes and Jayden Kelly plus all the other young supporters. This is great news for our community said Alex McNeilly. 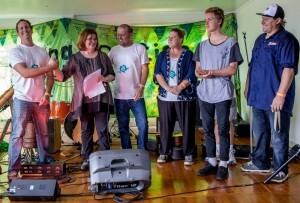 Culburra Beach Youth and Community Projects Committee celebrate with The Hon.